We offer a specialised service to catering customers (e.g. Restaurants, Hotels, Pubs, Clubs and Schools) within 40 miles of Buxton. Our aim is to provide our catering customers with the same eating quality, provenance and value that we offer in our own farm shop; local produce, superb flavour and tenderness. We realise that service is all important too so we don’t have set delivery rounds meaning that, within our area, we can deliver to anywhere on any day. Our team has extensive experience within the catering trade and quality, consistency, price and product specification are the corner stones of our catering service. Our catering specialists are on hand to help and advise. 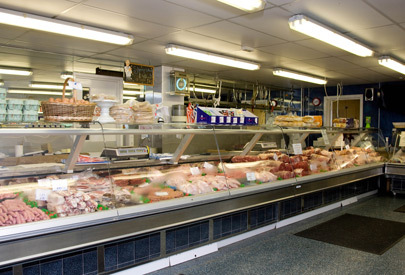 Redferns understands the demands of a commercial kitchen - we work closely with chefs and buyers to agree pricing and service standards, specification of meat or poultry and produce selections for special and daily menus. We take the long term view with everything in our business and catering supply is no exception where we aim to develop strong relationships with our customers based on trust, expertise and reliability. The success of your business is as important to us as it is to you. 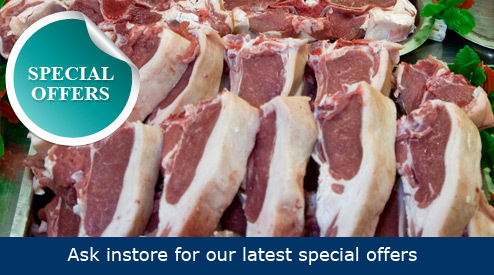 We aim to delight your customers' taste buds with excellent produce so give us a call today.